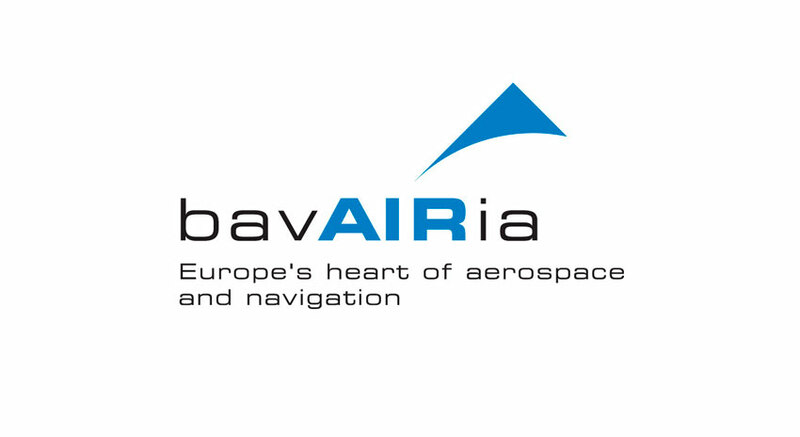 Mark Diran Boehm, founder and CEO of bb&b, will share his vision and convictions on October 14th, from10.00 am to noon, in the framework of the monthly ‘bavAIRia business breakfasts’ organized by BavAIRia, the cluster for the space and aeronautics industry in the Bavarian region. Proud slogans and colored visuals alone don’t make good advertising. 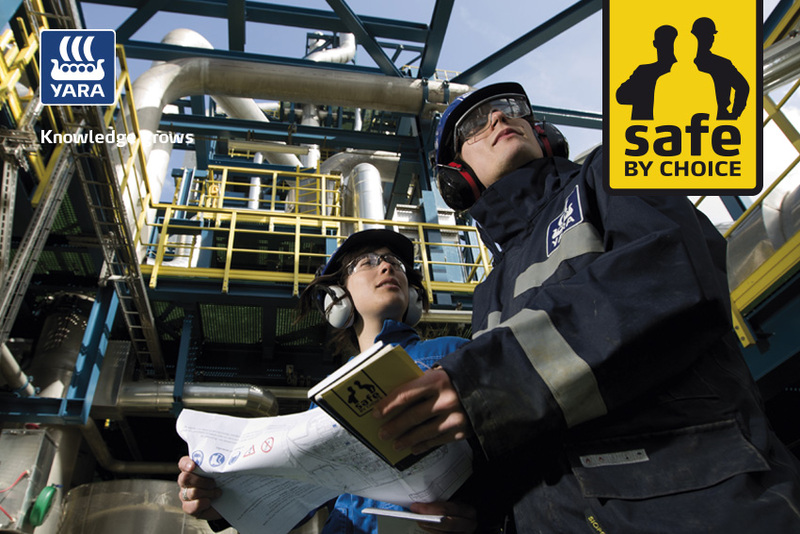 What does an industrial company need today in order to convince both its internal and external stakeholders? How communicate on key themes such as quality, innovation, or safety, while avoiding superlatives and stereotypes? How differentiate from competition on a clear and understandable way ? The presentation will be illustrated with concrete and successful case studies from the industrial sector. The conference is intended for communications and marketing directors, as well as industry managers in the technology and innovation domains.